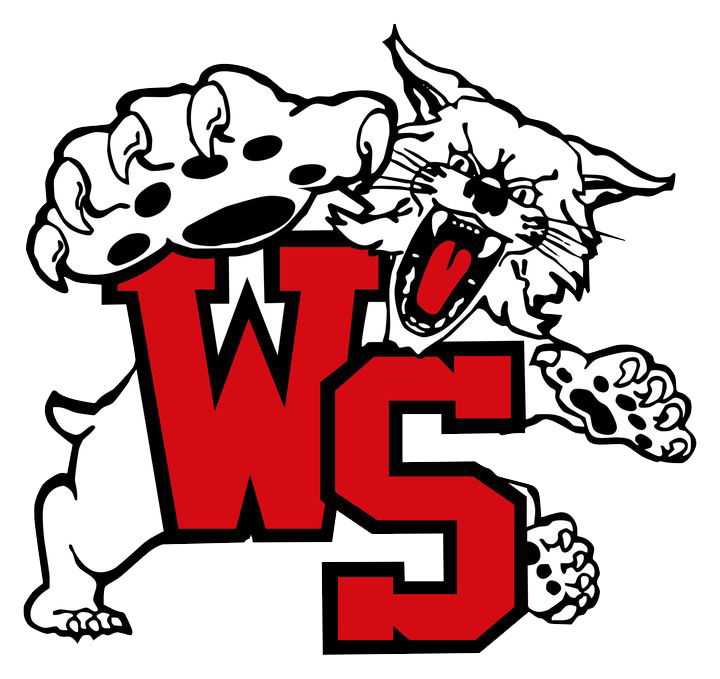 The Westerville South Cross Country teams ran at the OCC Buckeye Division race held at Hilliard Davidson this past Saturday, October 13, 2018. Out of the 39 total runners toeing the start line, 24 set new personal records and 11 set a season best when crossing the finish line. Ellie Bouton led the way for the girls varsity team finishing in 13th and 2nd team All OCC. Cole Koehler led the way for the boys varsity finishing 11th and 2nd team All OCC. Next week both teams will race at the district meet at Hilliard Darby. Cole Koehler, Donovan Slattery, Isaac Combs, Anthony Vilardo, Liam Allbritton, Ian Anderson, and Brandon Allbritton will race at 1:30. Ellie Bouton, Taylor Hughes, Emily Ellsworth, Karina Deere, Izzie Kotik, Emma Henderson, and Marley Jackson will race at 3:30.